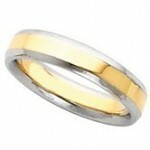 Wedding bands available in platinum, titanium, tungsten-carbide, stainless steel and sterling silver. 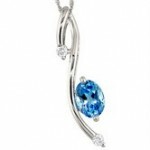 We have many different styles to choose from, including plain, designed or with diamonds. 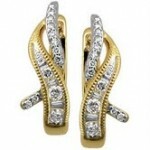 They are available in white or yellow gold and platinum. We also have a large selection of engagement rings in stock, as well as special orders and custom design. Men’s and women’s rings are available in white or yellow gold, sterling silver, titanium and tungsten-carbide, with or without gemstones. Genuine and created colored gemstone, birthstone, and diamond pendants are available in sterling silver, white or yellow gold and gold-filled. Choose from genuine and created colored gemstone, birthstone, and diamond earrings in sterling silver, white or yellow gold and gold-filled. We have dangles, studs, drops, hoops and clip-on styles. Styles include beaded, charm, fashion, bangle, tennis, medical ID, or create your own bead bracelet. 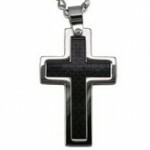 Available in sterling silver, gold-filled, stainless steel, white or yellow gold. Many different lengths and styles available in sterling silver, gold-filled, and white and yellow gold. 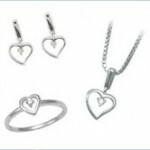 Styles include fashion, omegas, pendant chains, bracelets and anklets. Both stores have a selection of locally-made beaded jewelry. Stop in and see pieces we have made or order jewelry in a specific style or color. Join the bead craze and design your own bead jewelry to match your outfit using bracelet, necklace, earring, or ring components. 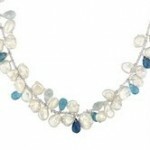 Choose from a large selection of interchangeable Murano glass, resin and sterling silver beads. Browse our in-store selection or one of our many charm catalogs. Almost any charm you can imagine is available in sterling silver, gold-filled, white and yellow gold. Cuff links, tie bars, tie tacks, bracelets, chains, rings, watches and more. They are available in sterling silver, white and yellow gold; a contemporary collection is available in titanium, stainless and tungsten. Visit our designers and collections page for more ideas.